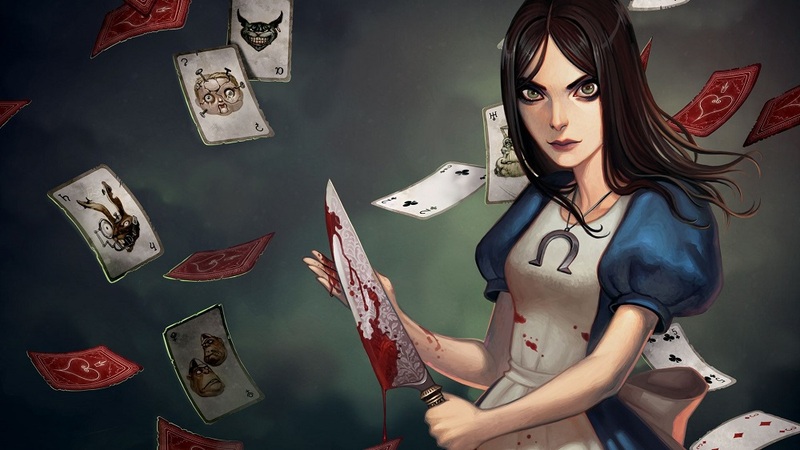 It's been eight years since the release of Alice: Madness Returns and fans of the series will be happy to learn that American McGee is seemingly working on Alice 3. How can we support Alice: Asylum? 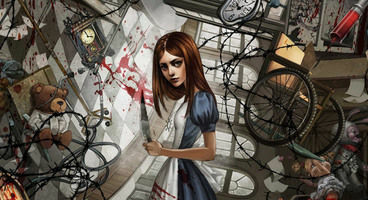 American McGee lists four ways in which fans can support Alice: Asylum's development. The first involves signing up to the mailing list on the website. Following American McGee on social media will also help with keeping track of the weekly YouTube livestreams where fans can offer direct feedback. Another way to get involved in giving feedback on Alice: Asylum is by supporting American McGee on Patreon, which gives you access to the dedicated Discord server. The Patreon page is also a place where you can get a look at pre-production art, design, and planning. Lastly, a variety of merchandise items are available for purchase. 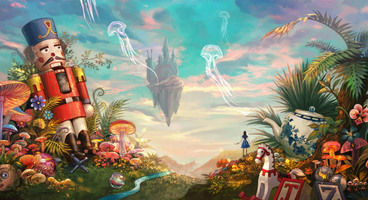 Although we don't have much to go on, the available art definitely has a dose of the Alice we've grown to know from American McGee's previous titles. Here's hoping that it won't be too long before we see the game in action.